A common question in regards to Acupuncture is: how much does acupuncture cost? Acupuncture can vary in its costs. Depending on various factors, Acupuncture treatment cost can slide between affordable to expensive. What are the factors influencing cost? Length of ailment or condition. Depending on the ailment or condition, the cost will vary. This is solely due to time. A general rule of thumb is: chronic conditions cost more than an acute condition. The reason is that a chronic condition has built of over months to years. This has an effect on the body which is similar to a snowball effect. If one system is affected, it affects others in time. Eventually, with enough time, the "condition" affects multiple systems. To untangle this, Acupuncture treatments target one problem but work holistically. Over time, the complaint improves, however, other areas do as well. Due to the time factor of peeling layers of symptoms and working from the root, costs are increased. On the other hand, if acute conditions cost less. This is because the reverse of chronic conditions happens. Instead of having the snowball effect work negatively, it works positively. By getting an treatment faster, the body can rebalance quickly. Thus, it won't pull down other systems but could actually by quickly healing, boost them up! Typically acute conditions ( a few days to 1 week) will take 1-3 treatments. Mid-acute (1 week to a month) will take 3-5 sessions. Chronic (1 month plus) will take 10 sessions or more. Community Acupuncture is a movement to make Acupuncture affordable. The idea is by spreading the cost across per person, the acupuncture treatment cost is less. To make this model work, multiple people will be sharing a room. They each receive individual TCM diagnosis and treatment. The sessions length varies depending on the clinic's philosophy. 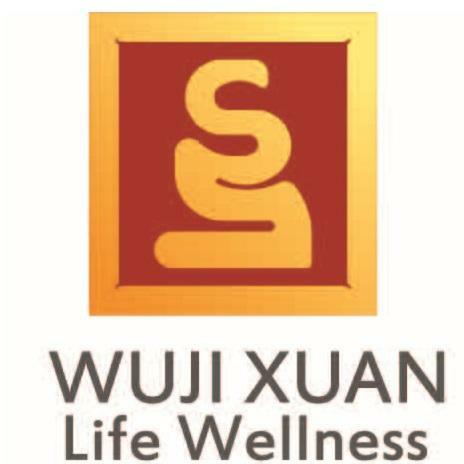 At Wuji Xuan Life Wellness, a treatment will last 1 hr. Private Acupuncture works on the premise of individual care. Private sessions are highly customized. The professional is focusing solely on the individual. Usually, in environment setting - multiple TCM modalities are used. This allows for more customizations and real-time feedback during the session. This model is a higher cost since it is only one person. How much does Acupuncture cost? Community Vs. Private. Typically, Community Acupuncture will vary between $20-60. Private Acupuncture ranges from $80-130. At Wuji Xuan Life Wellness, we hope we answered the question: how much does acupuncture cost? We offer both Community Acupuncture & Private Acupuncture. As a result, acupuncture is affordable. In addition, every treatment is individual. In Traditional Chinese Medicine through a professional, one can get a formal TCM diagnosis via questions, pulse & tongue to get a customized treatment. Book your individualized Acupuncture session today.